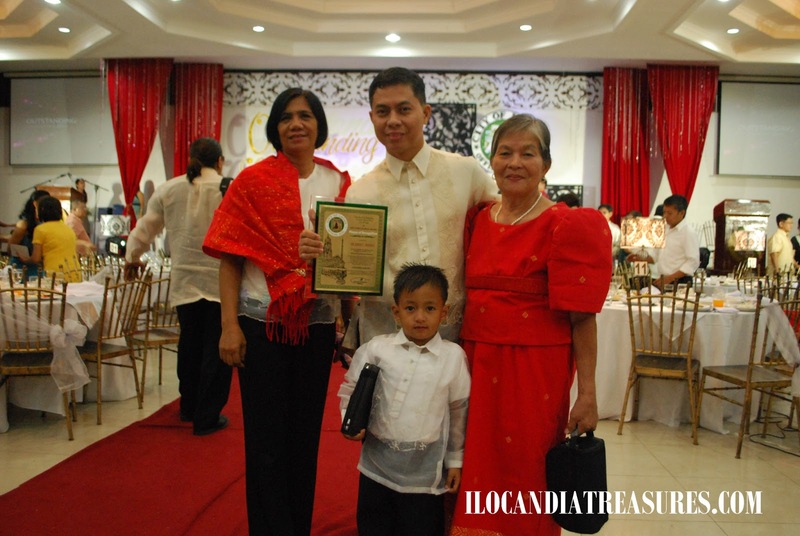 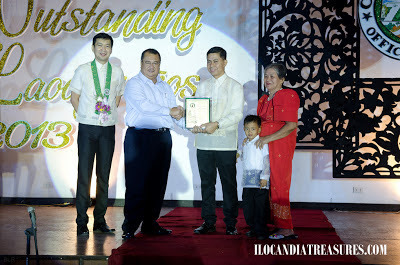 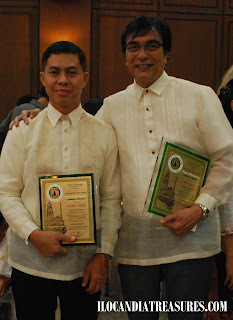 Some friends from the Philippine Chamber of Commerce and Industry (PCCI) Ilocos Norte-Laoag City chapter heard the news that I will be receiving an award from Northwestern University for my achievements in the field of culture and the arts and for my charity projects, they suggested to nominate me for the Pamulinawen Award as Outstanding Laoagueño. 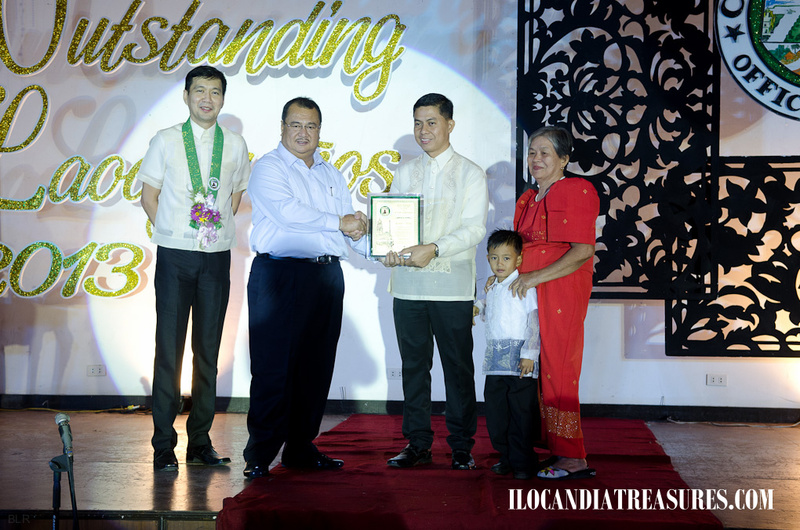 This is a recognition that validates all my efforts in helping the underprivileged people, and my advocacy on heritage conservation and arts promotion as well as my passion for indigenous people’s cultures and traditions. 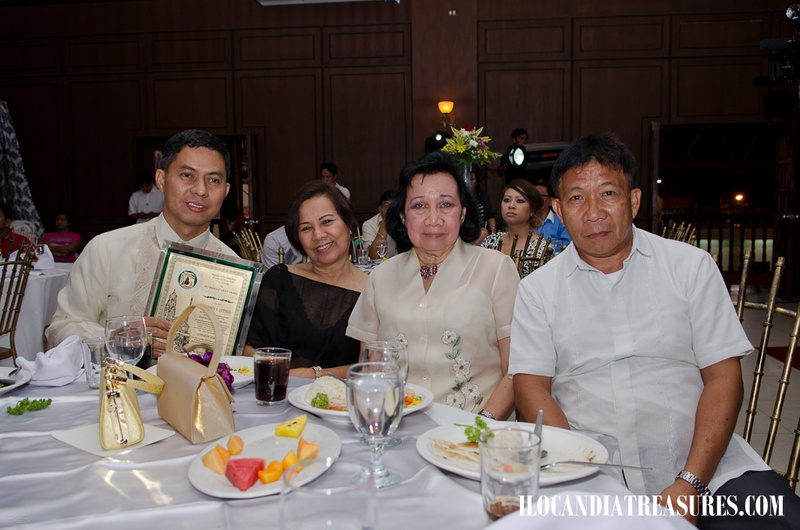 I share this award to all cultural workers and my colleagues at the National Commission for Culture and the Arts. I dedicate this award to the Kids on Project Photography and to all indigenous peoples. This is such a big recognition for me that I have to invite my Nanay Loreta and cousin Josephine to come to witness the awarding ceremonies together with my godson Jelmar to share the joy with them.